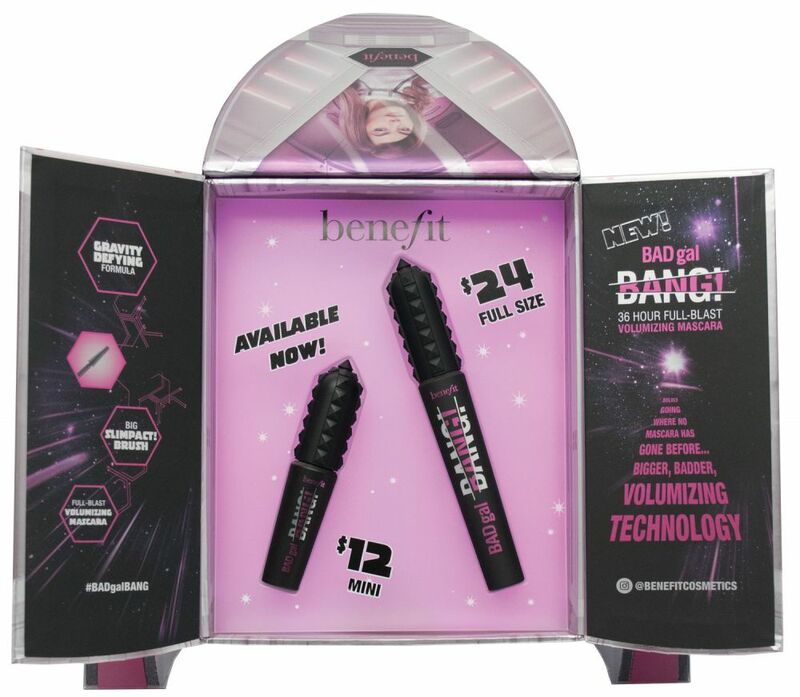 Benefit needed an exciting launch kit to help support its new BadGal BANG Full Blast Mascara product launch. 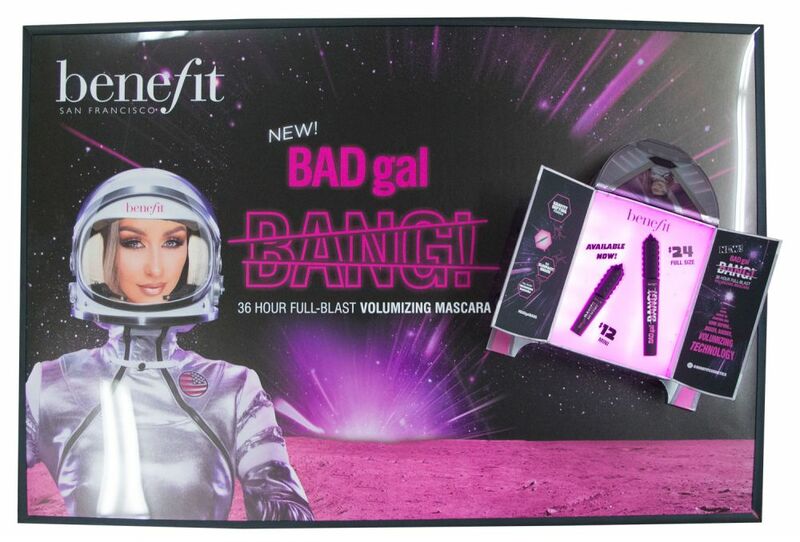 Americhip partnered with Benefit to create an out of this world custom spaceship package with a glowing mascara tray to give energy to this new launch. The cleverly designed custom spaceship opens to reveal the new mascara highlighted in a sea of glowing pink light. 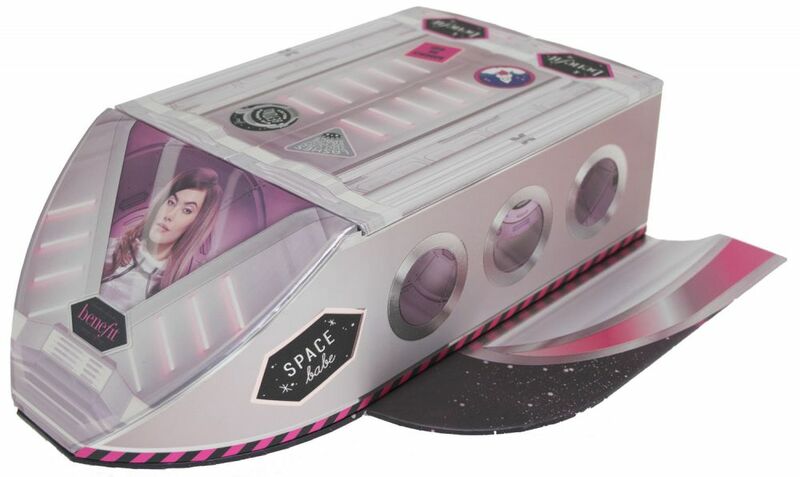 Our Spaceship was mounted to full size posters and hand carried into retailers and influencers by models decked out in pink space suits and matching space helmets. A launch not to be forgotten. Work with Americhip to create a custom launch kit to support your next product offering.